It's an invincible team-up in this exclusive clip from the next Agents Of S.H.I.E.L.D. Our heroes in Marvel’s Agents Of S.H.I.E.L.D. aren’t exactly at their most united right now. After Fitz revealed a separate part of his personality—the “Doctor” persona from last season’s journey into the Framework—he betrayed his fellow S.H.I.E.L.D. agents in the name of doing “what needed to be done.” It’s a move that’s left him locked up and with few friends. 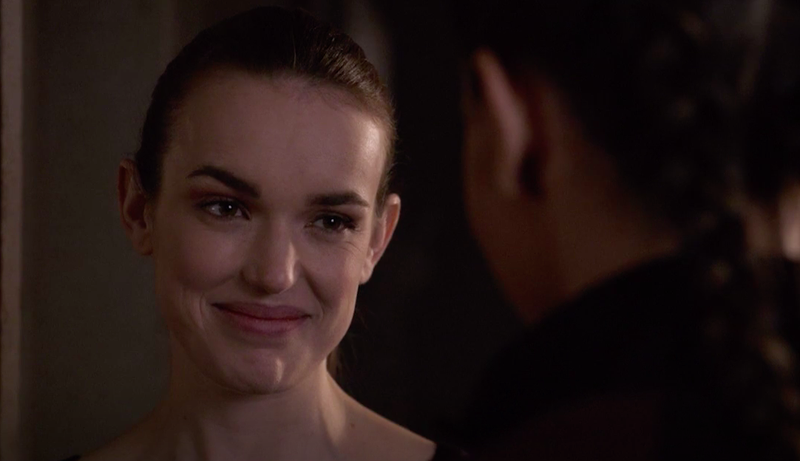 But there’s at least one member of the group that’s sticking by him—his now-wife Jemma Simmons. The next Agents Of S.H.I.E.L.D. airs Friday, April 6 at 9 p.m. ET on ABC.